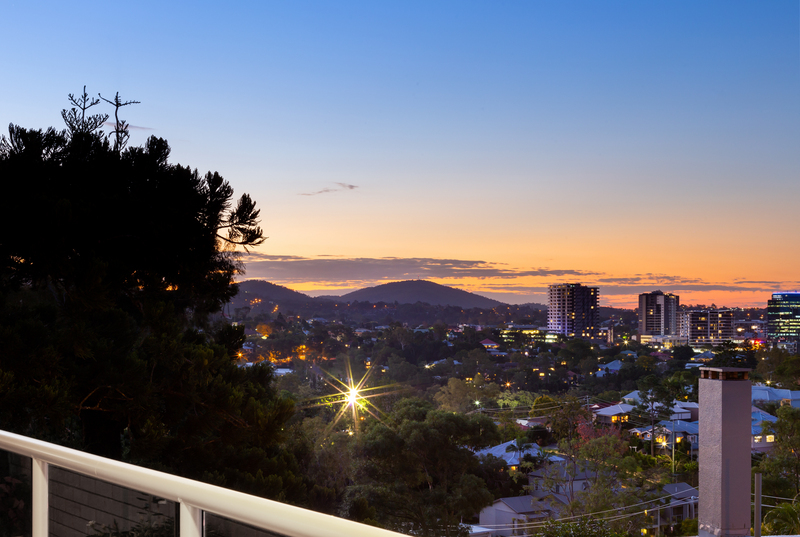 Boasting panoramic city views and sleek contemporary design, this apartment sits proudly on top of St Lucia’s highest points. 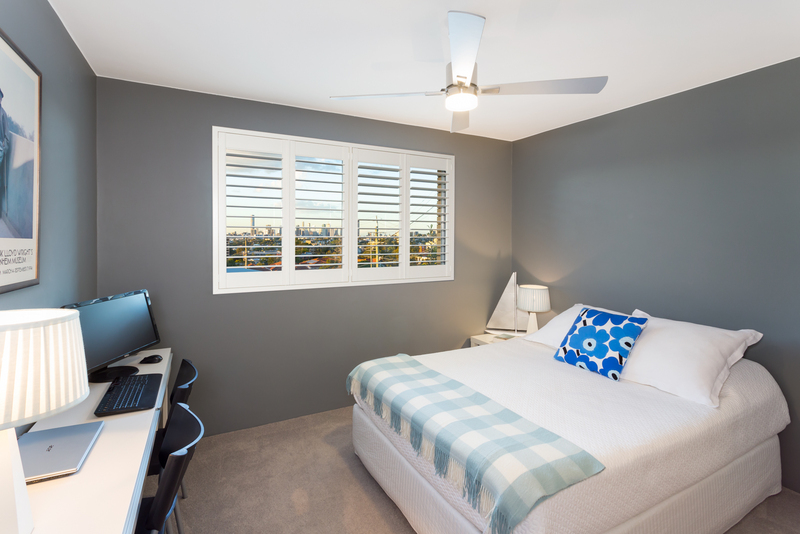 With two bedrooms, two bathrooms and direct access to everything you desire, this fantastic opportunity is a must for savvy downsizers and executive professionals. 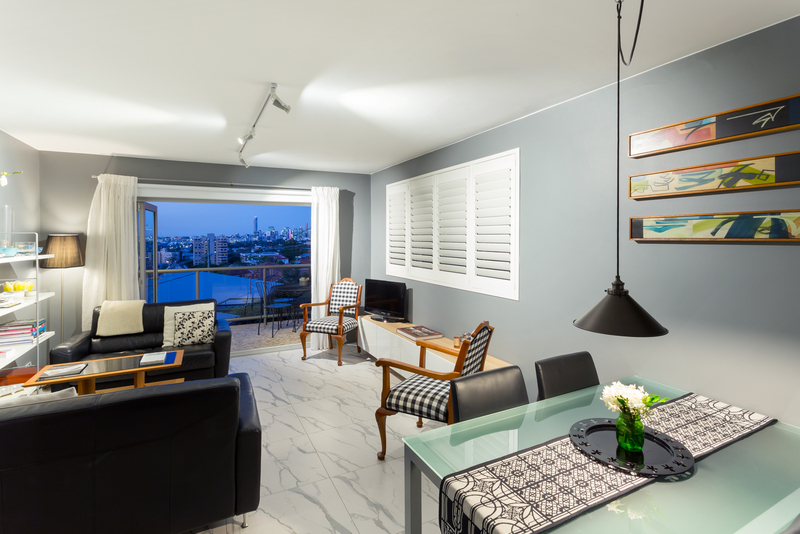 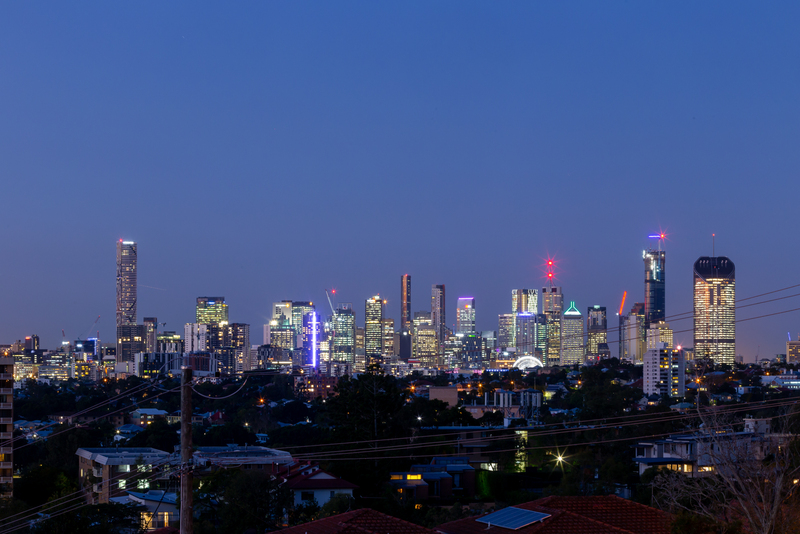 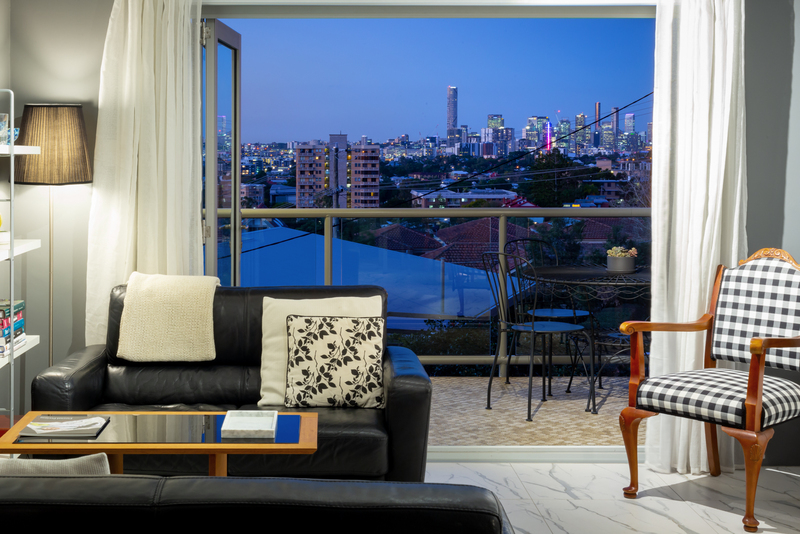 The sense of light and space is emphasised throughout, with sweeping views over the river towards the Brisbane CBD. 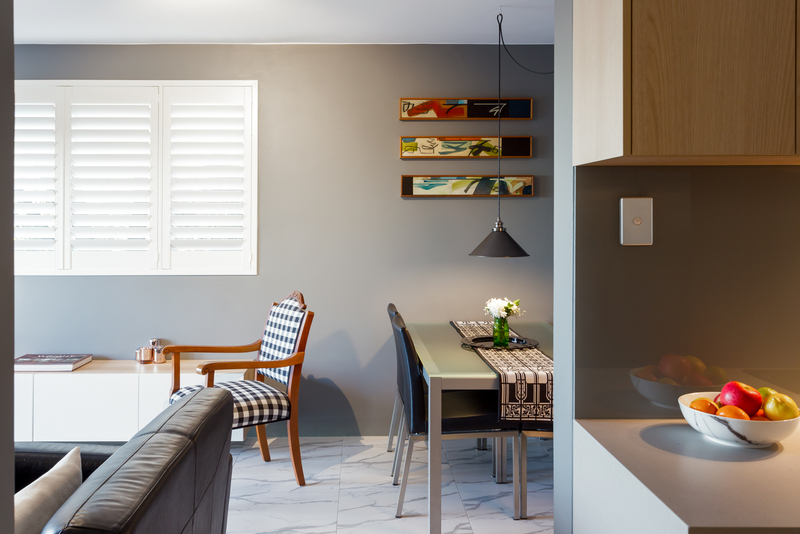 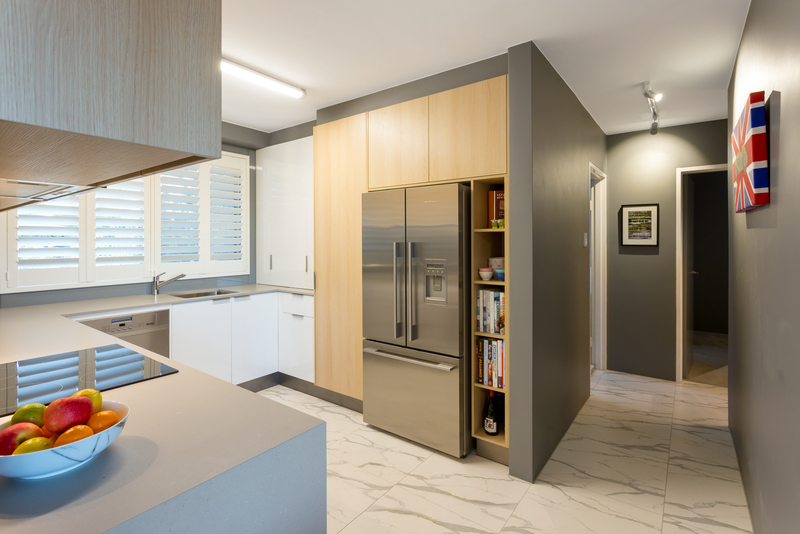 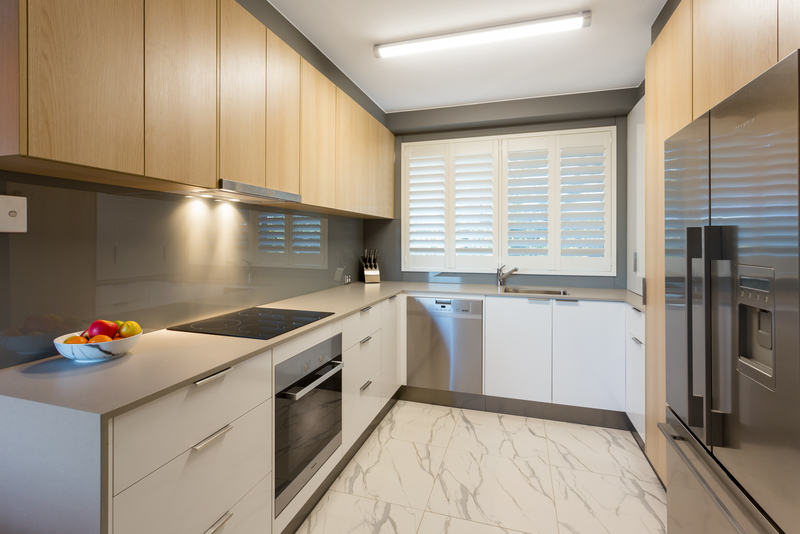 A gourmet kitchen with Caesarstone benchtops offers plentiful storage, quality appliances and timber feature shelving, leading to the lounge and dining, opening to the entertainer’s balcony reaching northward, capturing vibrant sunsets behind the Brisbane skyline. 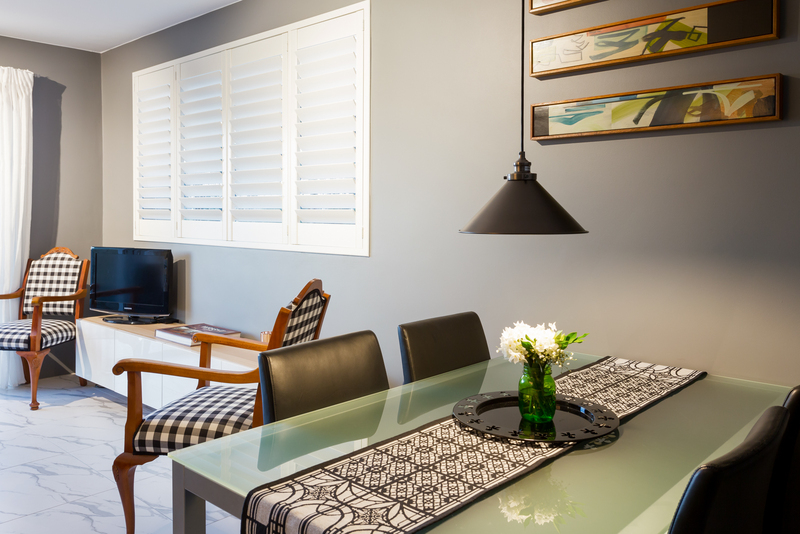 Both bedrooms have been detailed for comfort and practicality, with built-in robes, plush carpet and ceiling fans. 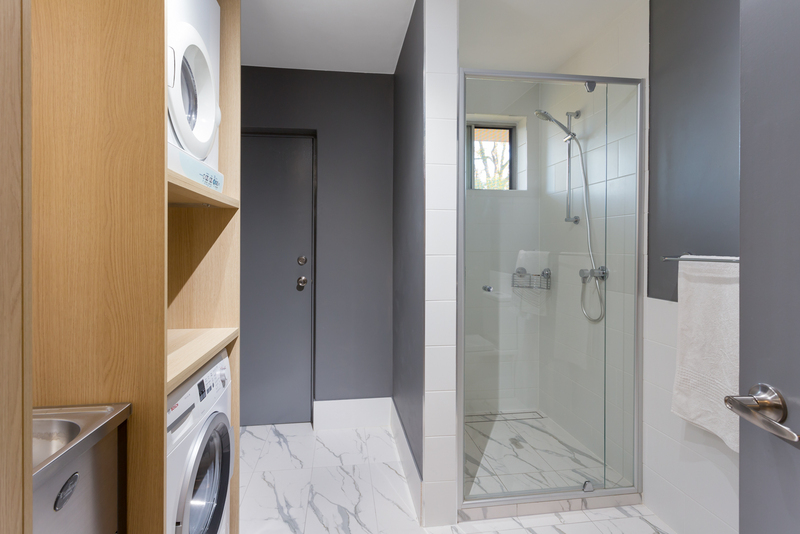 Privacy is assured with instant access to a modern ensuite with shower, toilet and vanity. 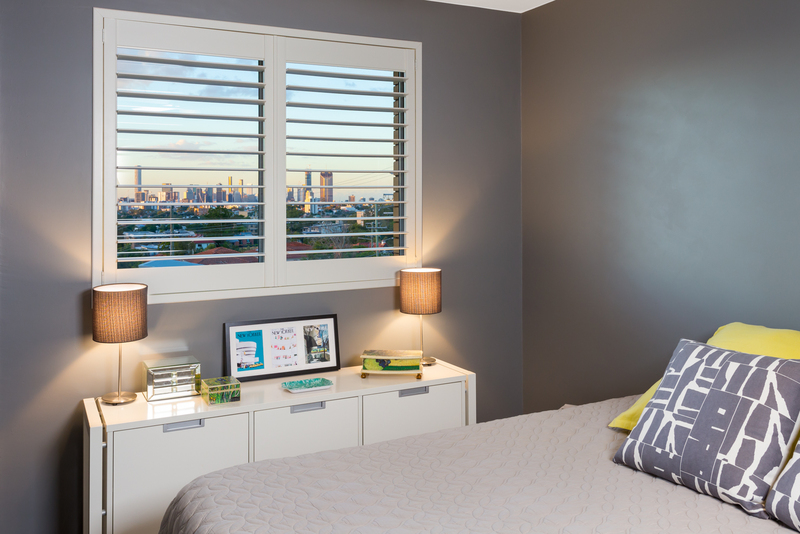 Each bedroom has a fantastic city view of its own, with stylish plantation shutters. 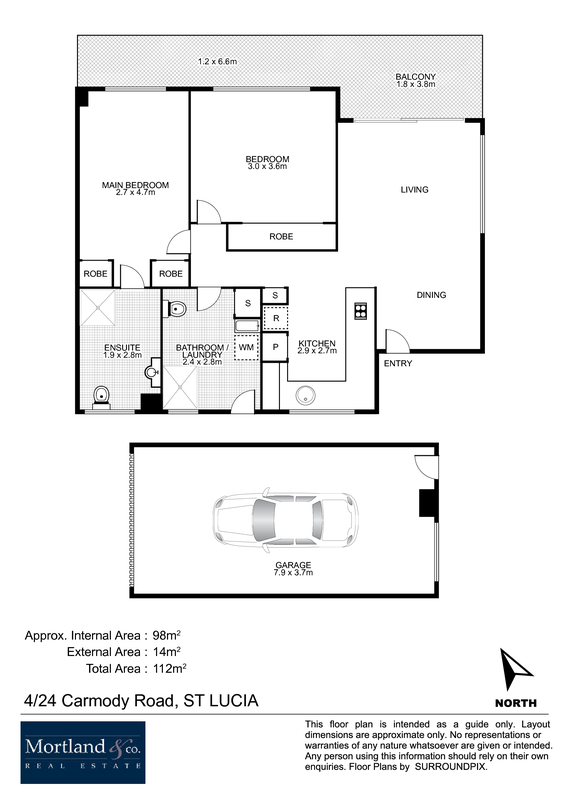 Additional extras include internal laundry with ample storage and a large automatic garage. 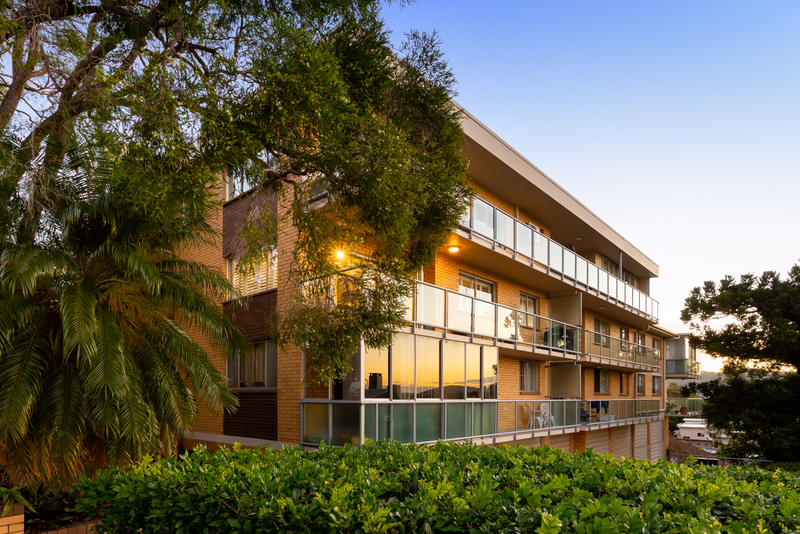 This apartment occupies a prestigious position in St Lucia, with easy access to an array of amenities, including the University of Queensland, Ironside State School, as well as plentiful local dining, shopping and transportation options.